In Japan, there’s no such thing as an uneventful year. And 2017 was no different. We review some of the weirdest and most wonderful travel stories to have come out of Japan this past year. In traditional Japanese fashion, 2017 began with high hopes for the future, as millions of people visited Shinto shrines and Buddhist temples to reinforce their New Year’s goals. Known in Japanese as hatsumode, the first shrine visit of the year is to pray for good luck and to bring some of it back home in the form of a daruma doll. These little talismen of fortune help remind people of the objectives they’ve set for the year ahead. After receiving an eyeless doll, the recipient must colour in one eye when they set the goal and the other once they’ve successfully achieved it. In the northern prefectures of Japan, far away from the cosmopolitan cities such as Tokyo and Osaka, life is harder for foreigners with no knowledge of the language. 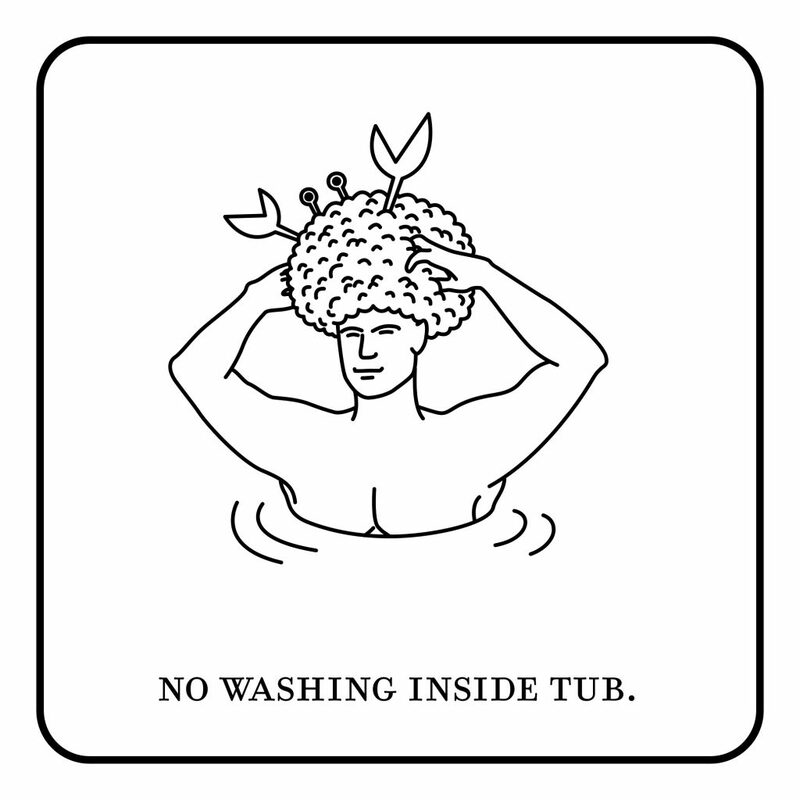 Fortunately for travellers who ventured up north this year, the municipal government of Morioka encouraged local business owners to display a few signs to help tourists navigate the perils and pitfalls of Japanese etiquette. 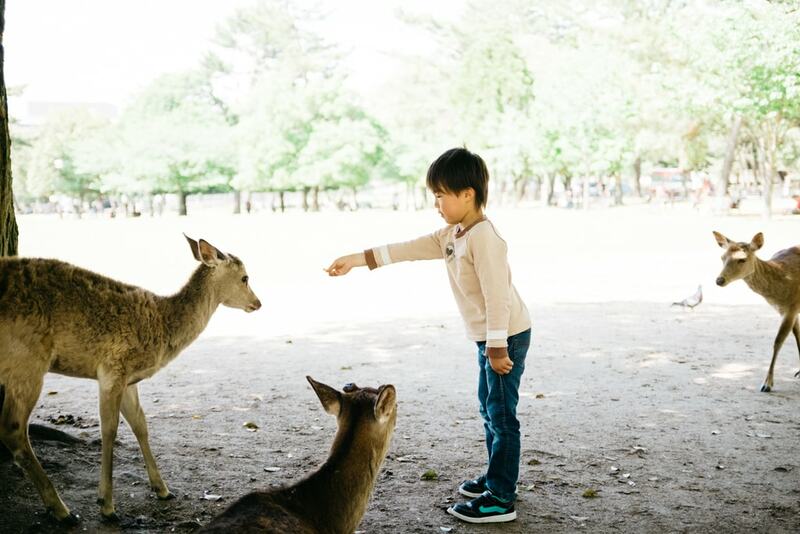 According to local legend, Nara’s deer are sacred messengers of the god of thunder, Takemikazuchi. Evidently, something about 2017 angered the local deity, whose messengers decided to wreak havoc on local farmers’ crops, causing some $54m worth of damage. Local authorities are currently setting humane traps to remove the more errant deer from chowing down on farmers’ fields. Emperor Akihito’s eldest granddaughter, Princess Mako has decided to marry a law-firm worker, Kei Komuro, whom she met at university. 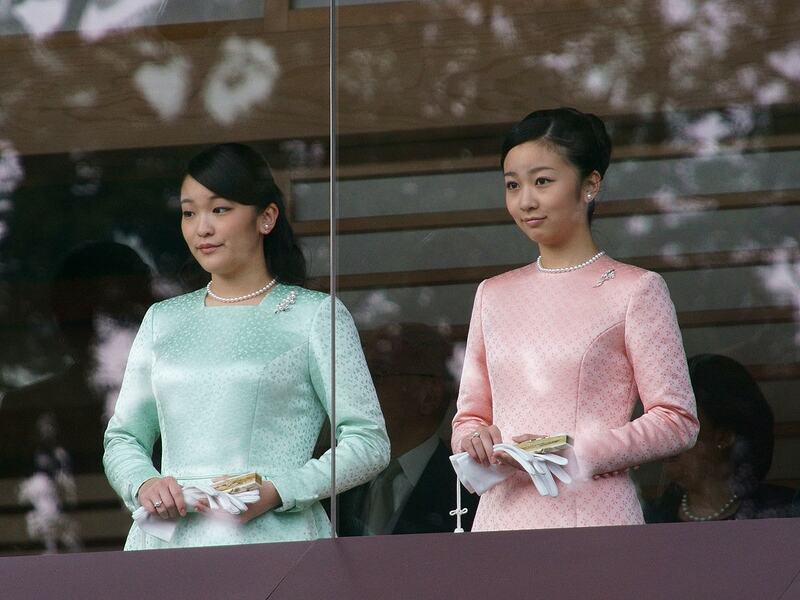 This is the second time a Japanese princess has given up a life of luxury for love. In 2005, Princess Sayako renounced her position in the royal family in order to live in a one-bedroom apartment in Tokyo with her commoner husband. It has since been reported that the young couple will tie the knot on November 4, 2018. 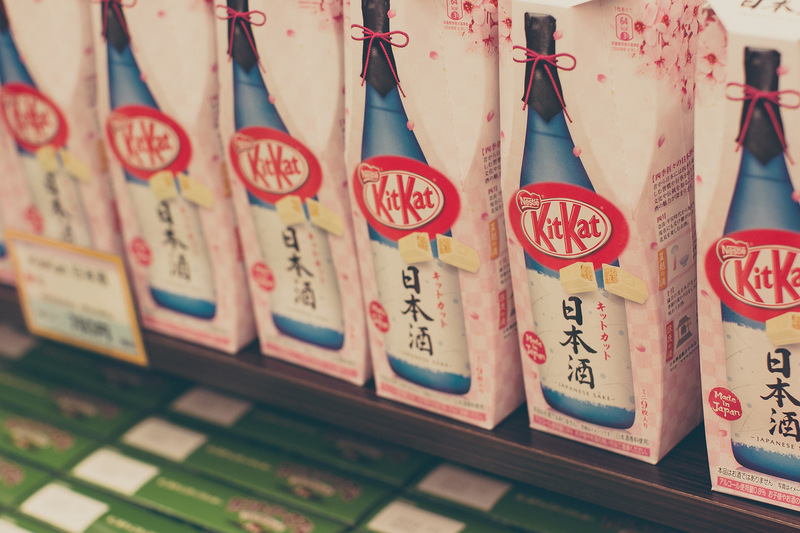 There’s nothing new about Japan’s enduring love for KitKat. There are over 300 different flavours of KitKat in Japan and each region has its own local flavour – Hokkaido has yubari melon and baked corn, while Kyushu Island’s KitKat is flavoured with yuzu fruit and red potatoes. But in 2017, the nation’s obsession with the confectionery was kicked up a notch with the news that Nestlé would open another KitKat factory in Himeji. For hundreds of years, only men have been allowed to set foot on Okinoshima Island. As one of Japan’s most historic and culturally significant sites, it has always been subject to strict religious taboos. However, Okinoshima Island’s ban on women was only introduced in the 8th century. Up until then, female qualities like motherhood and fertility were celebrated – women were respected as the source of all human life. It is unclear how or why opinions changed. But it is thought that the arrival of Confucian values brought with them beliefs about the uncleanliness and impurity of women. Presumably, the patriarchal nature of Confucianism eventually led to their exclusion from religious sites and ceremonies. The story behind this breakthrough is one of resourcefulness and sheer good luck. The pastry chef behind the glorious invention was tasked with finding an alternative use for ugly strawberries, and we’re very glad he was. The result? Ice-cream that will stay solid no matter how hot the weather. In other ice-cream related news, McDonalds unveiled the world’s first attempt at a pocket monster-flavoured ice cream. Ahead of the hotly anticipated Movie 20: I Choose You!, McDonalds asked Pokemon fans across Japan to choose just one out of six different flavours of Pokemon: Pikachu, whose flavour was chocolate and banana; Jigglypuff, which tasted of white peach; Bulbasaur, which was doomed to failure with broccoli; Gengar resembled a purple sweet potato both in flavour and appearance; Charmander’s fiery temperament was likened to habaneros; and Squirtle, which tasted of lemon and lime soda. 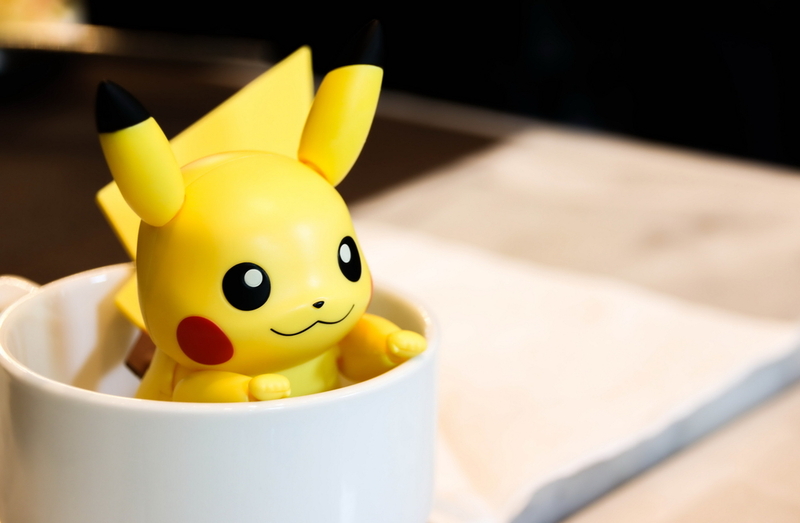 Find out which Pokemon flavour Japan chose. Azuki, named after a type of Japanese kidney bean, went on a well-deserved camping holiday. After spending most of the year accruing a following of over 270k Instagram followers, Japan’s Insta-famous hedgehog decided to take a break from the luxury life and limelight in order to reconnect with the simple things in life.